Want to achieve the perfect brow look? Then you'll want to use brow gel. 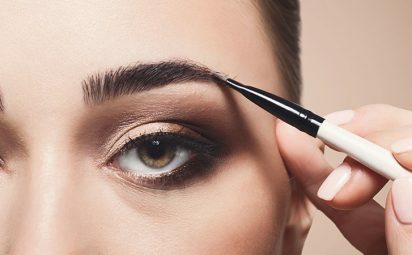 Find out what brow gel is here and how to use brow gel like a pro. 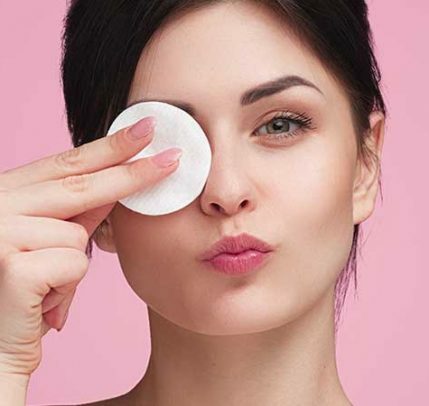 You've heard the hype around setting powder and you're probably wondering how to apply it. 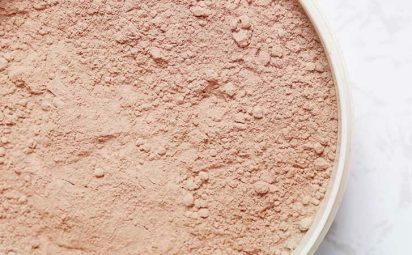 Here's your guide on how to use setting powder for a long-lasting makeup look. Having troubles finding a foundation for your oily skin? Look no further. 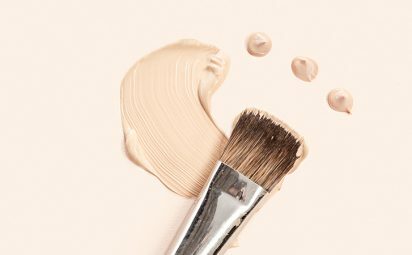 This guide will help you find the perfect foundation for oily skin in no time. BB Cream or CC Cream: Which One Should You Get? BB cream vs. CC cream, is there a real difference? While the difference may be subtle and depending on your skin concerns. One can cover blemishes while the other can help color correct skin tones. Learn more about BB and CC creams here. Picking out a new blush can be difficult. You might be asking, which is better, cream vs powder blush? We've laid out the pros and cons of both to help you decide. Not sure when and how to use green concealer? 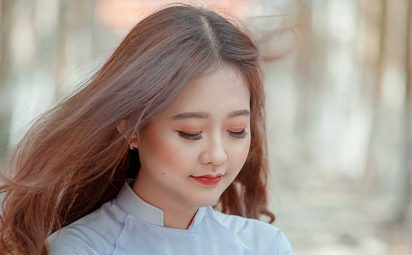 This article will teach you the basics of what green concealer is, how to apply it like a pro, and more. 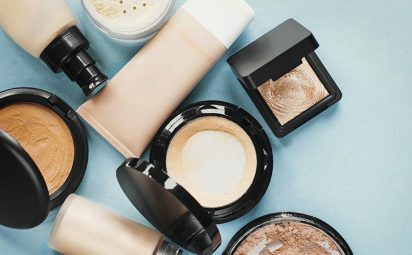 Looking for tips on how to buy or use foundation for dry skin? 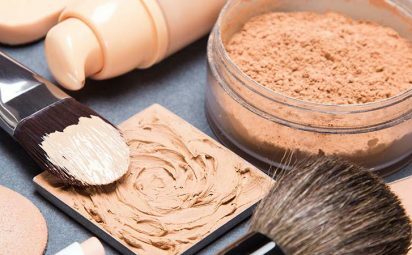 Here's everything you need to know about buying and applying foundation for dry skin. Applying fake eyelashes takes a lot of time, practice, and a steady hand. The same goes for knowing how to remove fake eyelashes. We're here to help!